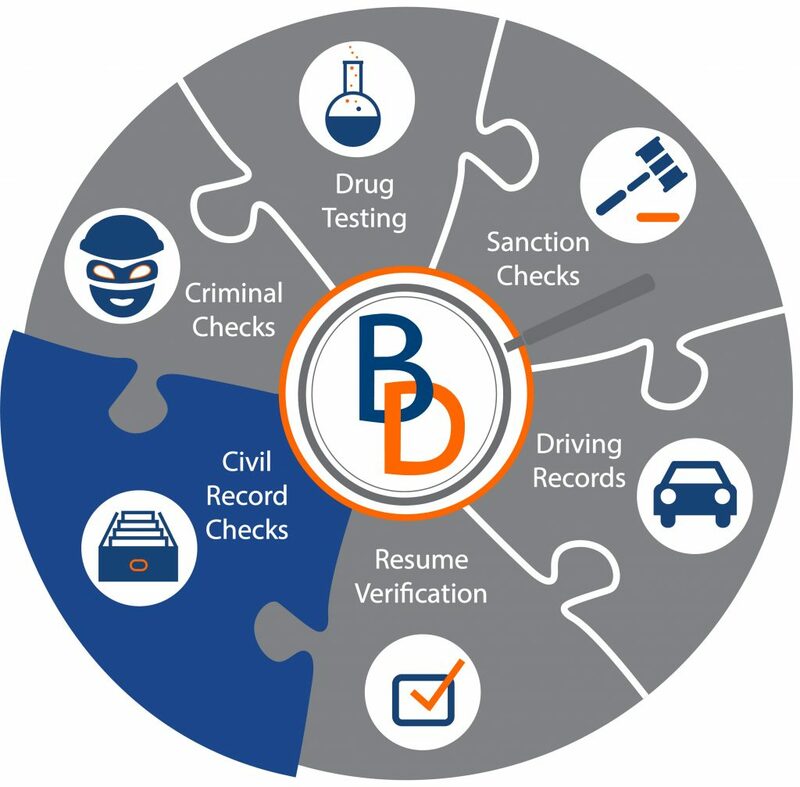 Background Decision uncovers any civil (non-criminal) records on an applicant to better understand the character and decision making of a prospective employee or tenant in a fast, secure, and accurate manner. Our civil records search ensures applicants do not have a history of questionable behavior. 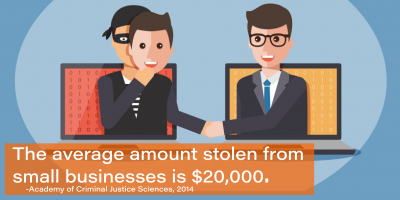 As a result, in certain types of litigation, being named a defendant could suggest future behavior at your company. US Federal Civil search provides access to all 94 federal courts to identify candidates involved in federal civil disputes. Federal Civil Records Search identifies when damages are of sufficient value (exceed $75,000), the United States is a party within the case, and delinquent parties cross state lines or international borders. Individual cases involving bankruptcy, patent, or antitrust are only heard in federal court and can be uncovered with Background Decision’s US Federal Civil Search. Companies receiving reimbursement for medical services from the government are obligated to screen their employees and contractors, both individuals and entities, to determine if they have been excluded from participation in federal health care programs. This whitepaper will cover the core obligations, and identify best practices for compliance.